How to create a go ai neural network? Here’s the code for LeelaZero and here’s the paper it was based on, iirc. But that doesn’t answer half of my questions, I mean how do they create a go board along with stones then how do they create a neural network. And last question how do you train the neural network. And last question how do you train the neural network. I think you’re seriously underestimating the complexity of a neural network Go bot. 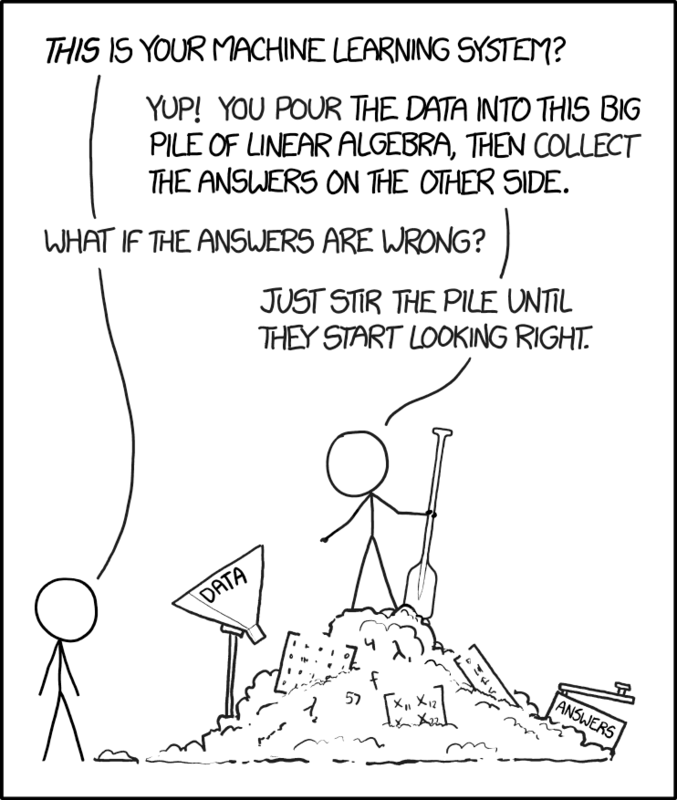 This is probably one of the best explanations of neural networks though, maybe that helps a little. I linked above “deep learning and the game of go”. Is there a pdf or something for ‘‘deep learning and the game of go’’? I meant a pdf that doesn’t cost anything. If you ever spend hundreds or thousands of hours making a computer game, let me have it for free too. Your hard work has nothing to do with my desire for entertainment. Uh. I would give it, just because he worked hard for it doesn’t mean i should pay 44 just for something that is not going to help much, I wasn’t asking for the intention of creating one but for a example of how it works. and it’s not for entertainment tbh, you’d be surprised how many people just use pdfs. Easy for you to say that without going through the hassle of hard work. If Deep Learning and the Game of Go isn’t going to help much with your query then I don’t know if there’s much else we can do for you. I did hard work before, if you mean making a book about deep neural network than you’re right I haven’t. If you plan to learn how to develop a client for go and have no experience with building any client (which I suspect since you ask about building the board and stones), I would advice to start with an easier project first. There are tons of free programming tutorials on creating Pong or Tetris, those are good starters. Go is not fundamentally more difficult, but it will be a step up from those two games for sure. If it’s about deep learning, once again starting with an ambitious project such as a go AI might be a little hasty. I would start with handwriting recognition or recognising simple shapes first. Those take a lot less time to train as well, so you can see the fruits of your labour faster. Go takes a lot of work and tricks, it’s not for nothing that this had been the largest next challenge for AI since beating Kasparov at Chess 20 years prior. Contribute to waltheri/go-libraries development by creating an account on GitHub. pick one in your favorite language and start playing with the tutorials. The list is far from complete, BTW—poke around on github and you’ll find others.